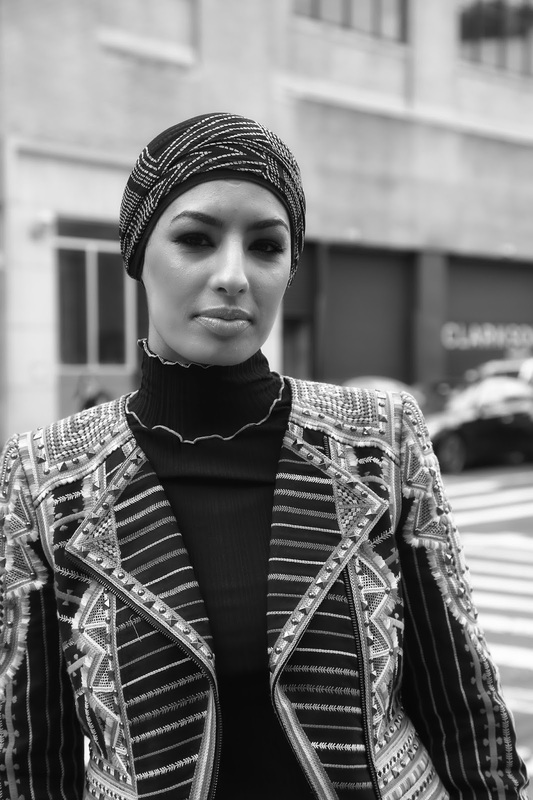 During our coverage of NYFW we ran into super gorgeous stylist Eman B Fendi. Awesome woman with amazing energy. A beautiful soul inside and out. Here are some images we took of her. We love are black and white shots here at NYC-ASE but these color photos are most amazing so we are showing both.